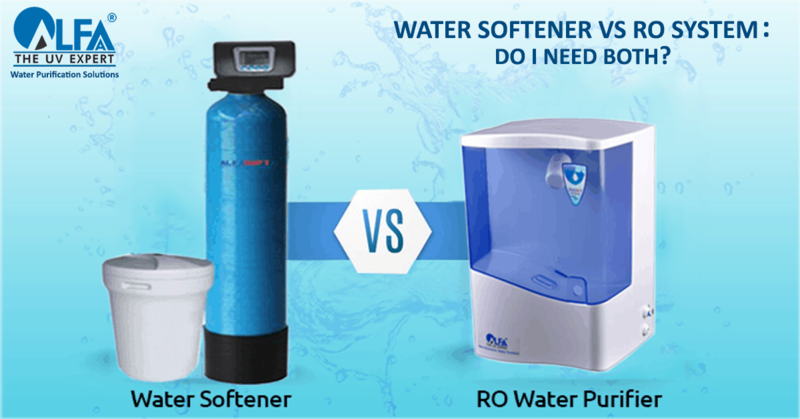 Home » Blog » What is the difference between water softener and RO system? What is the difference between water softener and RO system? 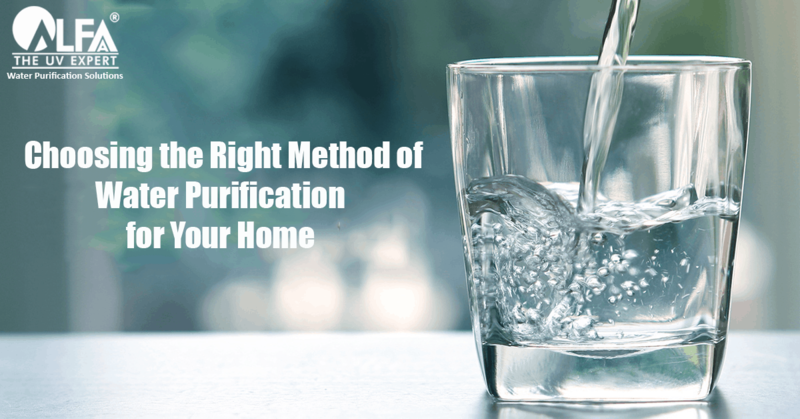 With the wide range of options that are available for water purification, making the right choice can be a difficult task for most home-owners. Picking the best water purification system will ensure that you are able to always get clean and purified water that tastes good. Thus, it is important to do a research to understand what to look for when buying a water purifier for home use. Homeowners looking to improve the quality of their water are often confused about the difference between water softener and RO system. 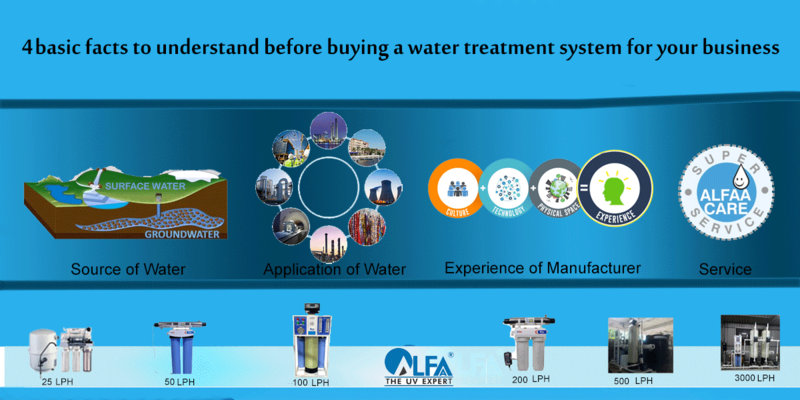 To know which one is the right option, one needs to understand what each of these water treatment systems does and how they can benefit you and your family. This article will help you to differentiate between the two. What is a softener unit? When is it needed? A water softener is designed to remove the hardness (a combination of Calcium & Magnesium salts) from the water by a process known as ion exchange. Hard water is water that contains high concentrations of dissolved minerals like magnesium and calcium (between 120-180 PPM). Anything below this limit is mildly hard, and over this is very hard. The media, called resin, in the water softener, is charged with sodium ions from the brine (sodium chloride) contained in the brine tank, during the regeneration process. The calcium and magnesium which come in contact with the resin beads are exchanged for sodium on the resin. Thus, converting hard water into soft water. When is water softener needed? Groundwater (from bore wells, tube wells, hand-pumps, and wells) by and large is hard in nature. This is because water is a universal solvent and absorbs the minerals (Calcium and Magnesium) as it travels through the earth crust & beneath the ground. A water softener softens water by replacing these minerals with less destructive minerals (sodium). Hardness in the water causes the scale to form inside pipes, water heaters or boilers. This scale shortens the life of these products. Read the complete guide to know how hard water affects your everyday life. Cleaner and shinier glassware, silverware, mirrors, tiles, or any plumbing fixtures. Softer skin and clean, smooth hair. Usage and cost of soap and shampoo reduce by 75% because of the rich lather softened water and soap produces. Extend the life of water equipment such as water heaters, ice makers, coffee machines, dishwashers and laundry equipment. Saves money on monthly energy costs and damages to appliances. When is RO system needed? Soft water processed from a softener can be used for all other purposes except for drinking. This water cannot be used for consumption directly as a softener will only reduce hardness in water but will not change the existing TDS levels in water. It is mandatory to use an RO system for drinking purposes after a softener. How does an RO system work? 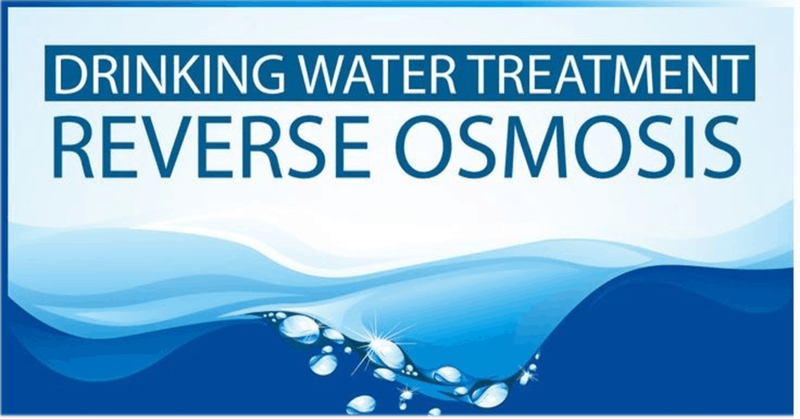 The process of removing sediments and dissolved solids using Reverse Osmosis is quite simple. Reverse Osmosis works by using a pressure pump that pushes household water through a series of filters namely; sediment or carbon filter, RO membrane and an activated carbon post-filter. This ensures that all impurities are filtered out successfully, providing you with pure, good tasting water for consumption. RO purifiers filter out or separate 90% of dissolved pollutants through its semi-permeable membrane. Chemically unsafe water adversely affects the taste of water beside causing serious gastrointestinal problems. Borewell (groundwater)/tanker water most often contains high levels of Calcium, magnesium, sodium, iron, manganese, bicarbonate, chloride, sulfate, nitrate & carbonate. This is referred to as TDS (total dissolved solids) in water. As per the IS norms, TDS over 500 ppm is not recommended for drinking. 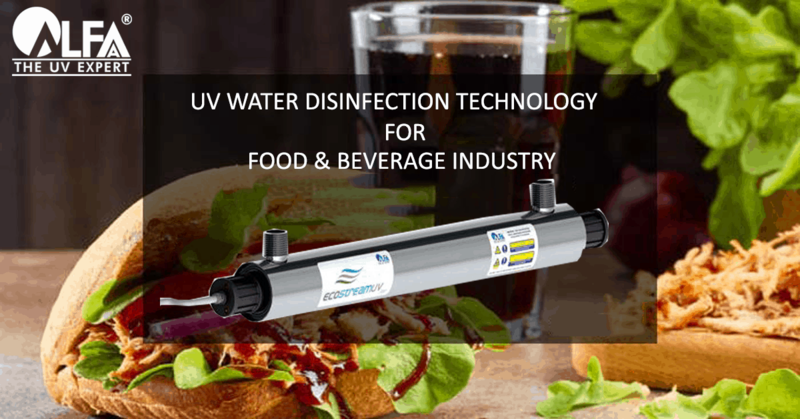 Reverse osmosis is considered the best purification process via which you can reduce and remove harmful organic and inorganic contaminants effectively. And to answer questions as to; does reverse osmosis remove lead? does reverse osmosis remove salt and minerals? The answer is YES it does along with other contaminants such as arsenic, copper, radioactive contaminants and others. RO water purifiers also have low production cost, they are easy to clean & maintain and they consume less energy compared to other purifiers. 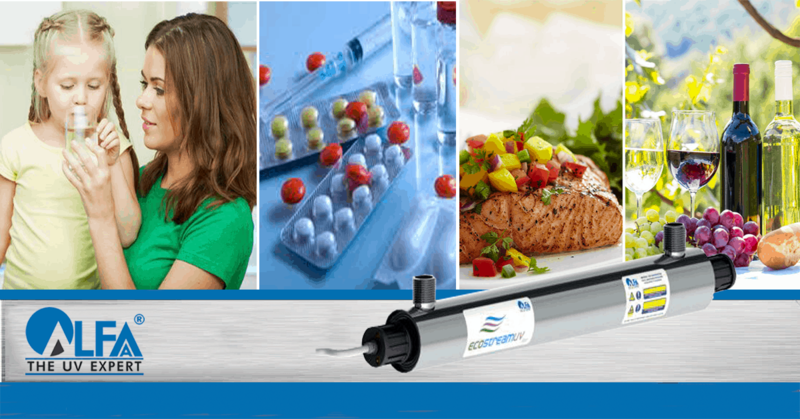 For more information, check out this blog to know everything about RO water purification systems. 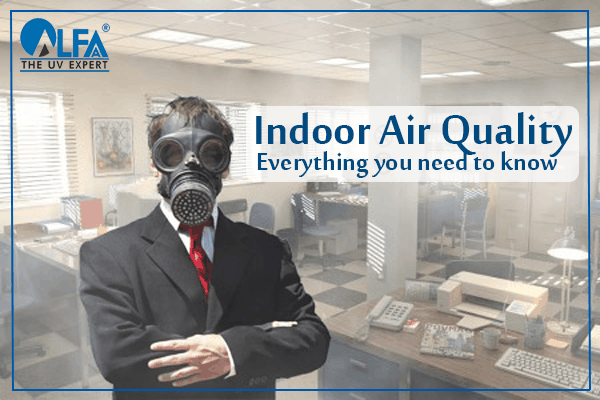 Its compact size ensures that it can be fitted anywhere (home or commercial establishments) without any hassle. How the combination of Dual Media Filter (DMF) + Softeners + Kitchen RO System+ UV Protection work? 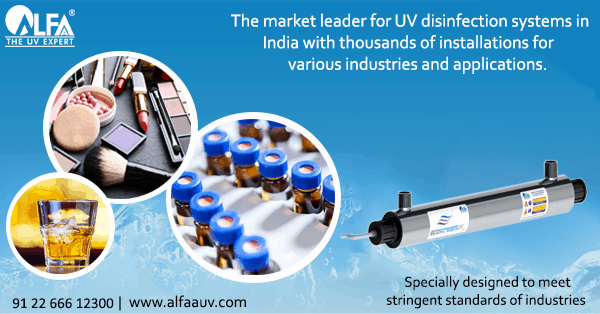 Alfaa UV offers VillaPure – whole house pure water systems as a solution which uses a Dual Media Filter (DMF), a softener, and a UV system at the point of entry, together with RO (Reverse Osmosis) at the point of use to provide treated water which is soft & microbiologically safe in every tap across the house. VillaPure – Whole House Pure Water System is designed to tackle the hard water problems which contain a significant amount of turbidity, dissolved minerals, and other chemical & microbiological contaminants leading to issues while bathing & washing, staining of laundry & corrosion of pipes and equipment, plus huge electricity bills. 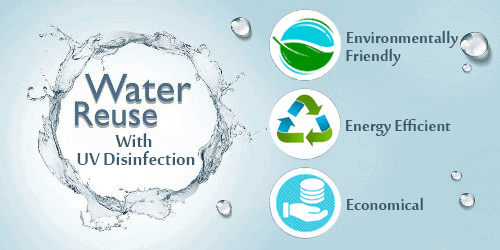 VillaPure – Whole House Pure Water Systems are fully automatic, premium water purification systems that ensure CLEAN, SOFT & SAFE water in every tap in your villa/bungalow. 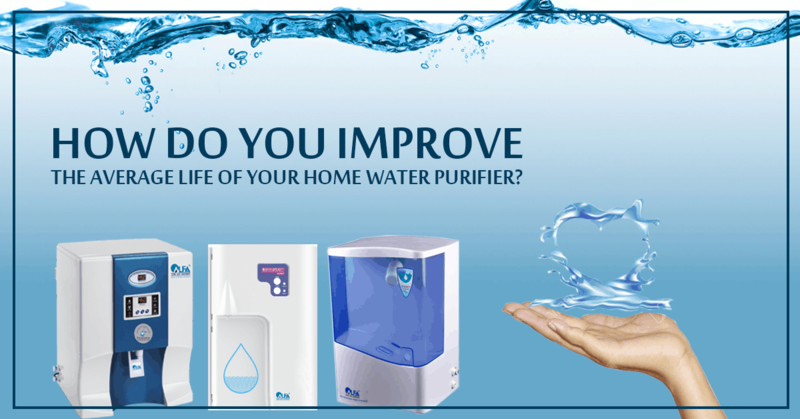 HOW DO YOU IMPROVE THE AVERAGE LIFE OF YOUR HOME WATER PURIFIER?